Mancroft Minors is a free singing club for boys and girls aged 5-7. The group meets after school on Mondays during term-time. 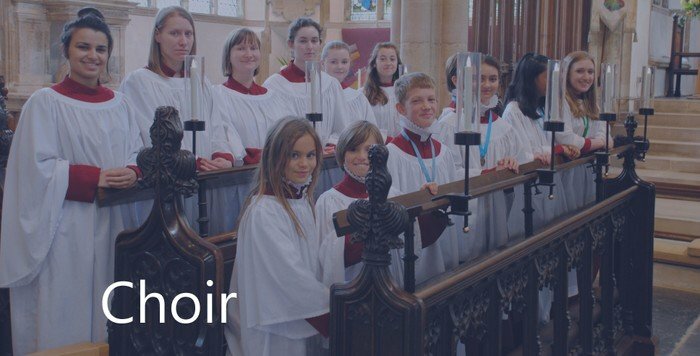 Singing-based games and activities help children develop their skills in basic musicianship, which is a great basis for going to learn an instrument or join the choristers' group. The Minors join with the choristers' to sing for an all-age worship service once a month. Parents/carers and families are warmly invited to become involved both with this service, and with the wider church family. To find out more, please contact the Director of Music on 01603 610443, or via secretary@stpetermancroft.org.uk.